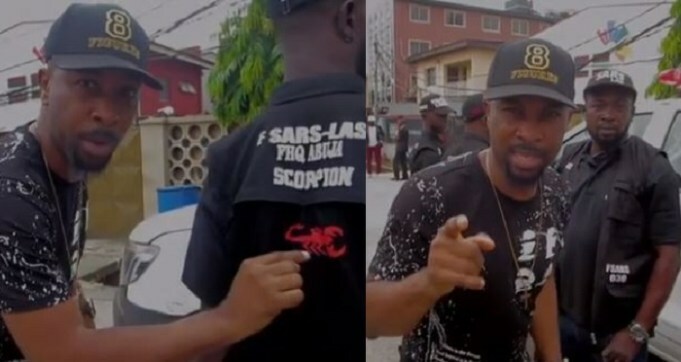 Popular veteran rapper, Ruggedman has shared a video on how Nigerians can now identify the "real" SARS officers as against the criminals who impersonate the men of the Law Enforcement Agency. 'the new OC SARS Lagos state , CSP Peter Gana. He said a lot of people have been impersonating and carrying out terrible acts as sars officials and he showed me how to spot fake sars. So I thought to share them with my people'. 'the real sars have a Red scorpion on their cap and jacket with the number 039 on them. Sars units are only allocated 2 riffles. So any group of alleged sars officials you see with more than 2 riffles are fake'. 3. Since they are a special unit with so much negativity around them at the moment, it's best to get them off the streets for now (unless when a special crime is happening) because the brutalisation, extortion, kidnapping and unlawful arrests of innocent Nigerians is too much. 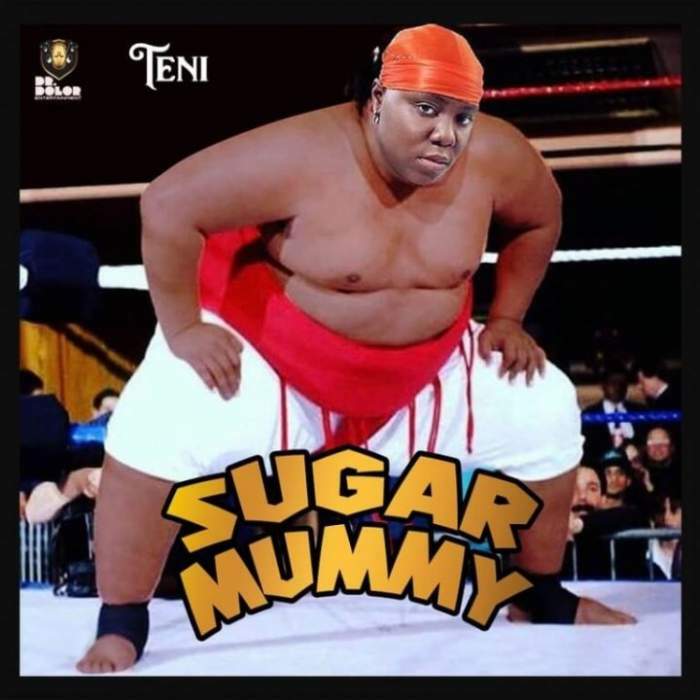 We don't have a problem with them dealing with confirmed criminals, but treating innocent Nigerians like animals is turning the country into a ticking time bomb. CSP Chike, PPRO, Lagos - 07065246927; CSP Dolapo, ZPPRO, Onikan - 09071555555 and CSP Peter Gana, OC FSARS Ikeja- 08033119661.